DSI’s new web based Producer Payroll application changes the traditional requirements for deployment of our Producer Payroll module. By eliminating the need to install the client on individual systems, the only piece of hardware required for the application is the server that the program uses. This server can be either stored locally on location, or hosted via DSI’s hosting services. The first thing the user will notice is the redesigned user interface. We created the new design with a more user friendly feel to it, while keeping all of the most important features. Users will still have the ability to change the way some screens are set-up (and it will still be remembered by user every time they log in) as well as the ability to run reports without having to leave the screen or losing data that has been entered. 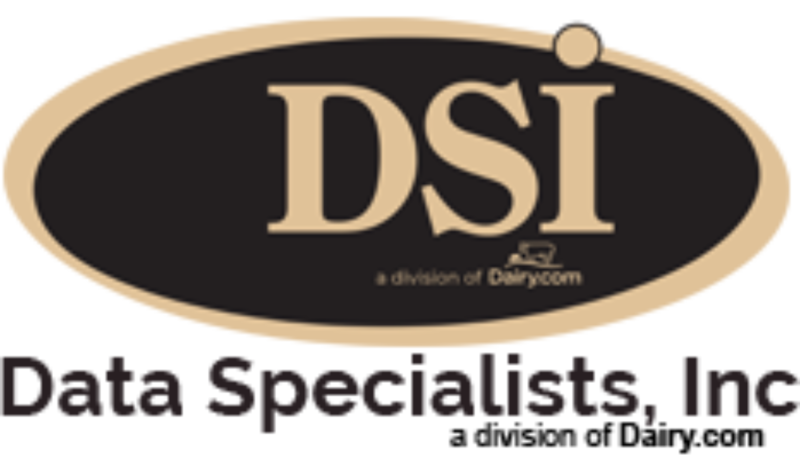 DSI’s programming staff also built in a new search feature allowing users to search for information on their screens without having to move through lists and columns. This feature is a time saver, especially on screens that are filled with large amounts of data. The ability to search was implemented throughout the program, allowing users to search whatever screen they happen to be on: assignments, load ticket entry and producer master files to name a few. Our staff also has made updates to the security in the new program. Administrators will be able to manage their security profiles from within application, giving users the rights to access only certain parts of the system, or certain fields within individual files. It also allows for the quick duplication of security profiles, allowing the administrator to assign certain roles to individual users. This can easily be managed to add and delete users without going through a complicated set up, as well as confining users into parts of the system that are relevant to their job titles. Field representatives will also enjoy an easier way to access their data while out at producer sites. With the only requirement being internet access, field reps will be able to access the application from both tablets and laptops that have a wireless connection available. With access to the reports, they will be able to give the producer real time information on their test results, trends, and other information. Users also have a choice of web browser, as Producer Payroll has been tested on Internet Explorer, Safari, and Mozilla Foxfire. The added flexibility of using a browser based program affords the user the ability to work from anywhere on their devices.